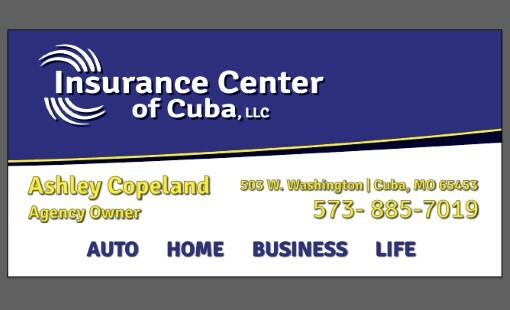 We service the Cuba area and throughout the state of Missouri. 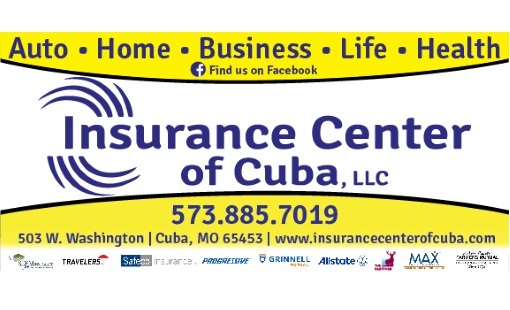 At Insurance Center of Cuba, LLC, each one of our clients is given a dedicated team of experts that work together to proficiently address all your concerns. 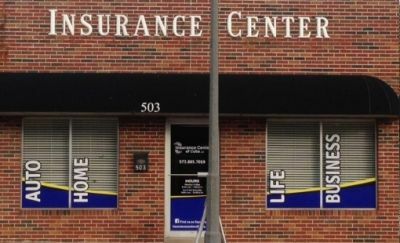 We offer all types of Personal Insurance coverages to our clients in Missouri including Auto Insurance, Homeowners Insurance, Individual Life Insurance, Individual Health Insurance, and Motorcycle Insurance. 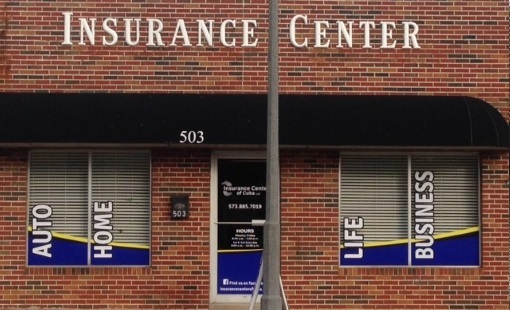 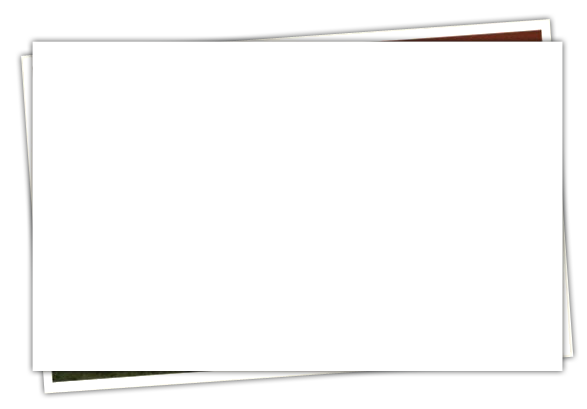 Just give us a quick call today at 573-885-7019 or Submit one of our quick online quote forms - with the help of our dedicated business partners; we conveniently offer an entire solution for all your insurance and business needs.